* Implementing and managing the Armed Forces Health Longitudinal Technology Application (AHLTA) information management systems utilized for aerospace medicine and force health protection programs. 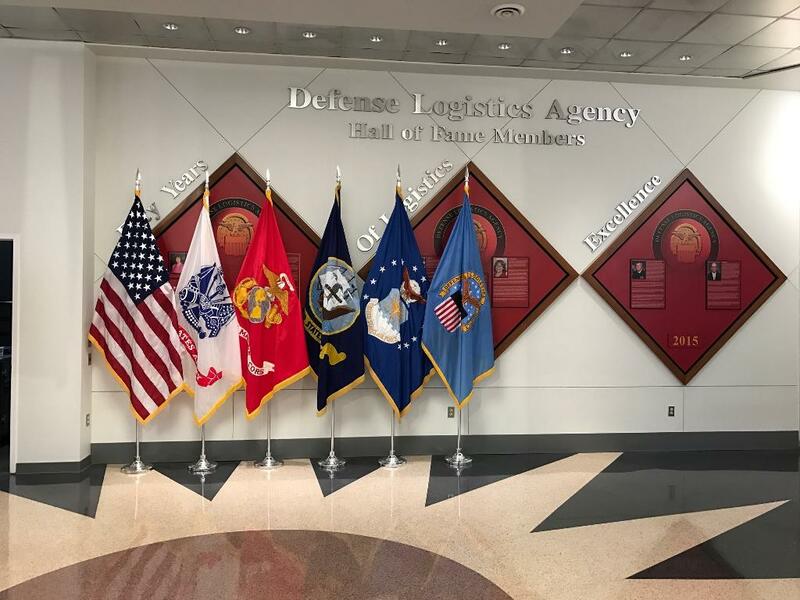 EvereTech is providing the Defense Logistics Agency (DLA) Specialized Video Engineering support services for the Defense Logistics Agency (DLA) in Fort Belvoir, Virginia. The contract is for one (1) base year and four (4) option years to total five (5) years in length. Under this contract the Video Engineering support includes full life cycle video engineering support. This support includes: working with DLA Point of Contacts to define the strategic direction, measure the current workflow, and continually co-author solutions to manage short and long term video engineering needs. 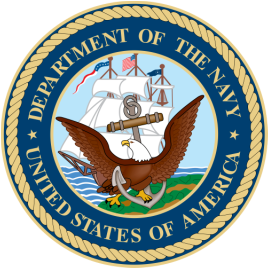 As a premier customer to the United States Navy (U.S. Navy) EvereTech will provide management and operational support for Naval Supply Systems Command Fleet Logistics Center Jacksonville (NAVSUP FLCJ). The recently awarded contract to EvereTech will provide support to Assured Hazardous Materials (HM). 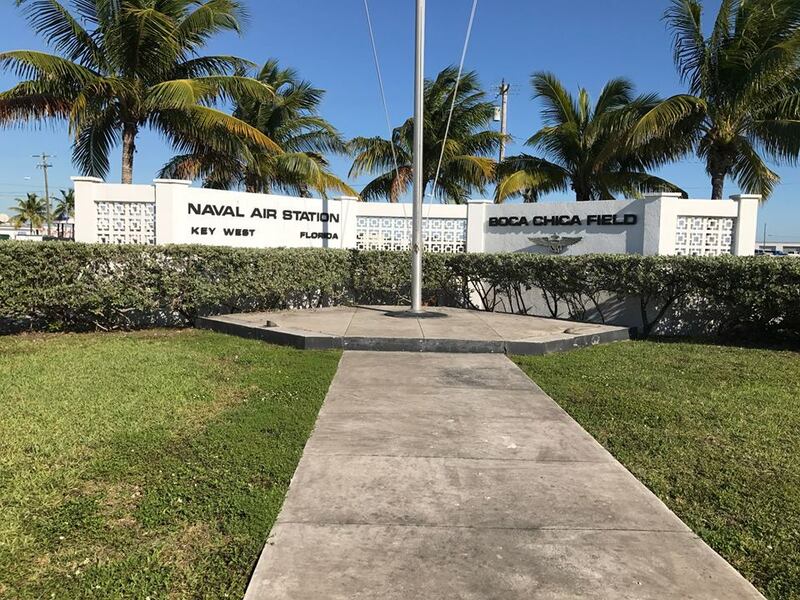 Support includes operational and management solutions to the supply issues, receipts issues and inventory and control in support of the Naval Air Station in Key West, Florida. We will use Government Designtated HM Software (GDS) and Management Systems along with company systems in support of HM requirements. 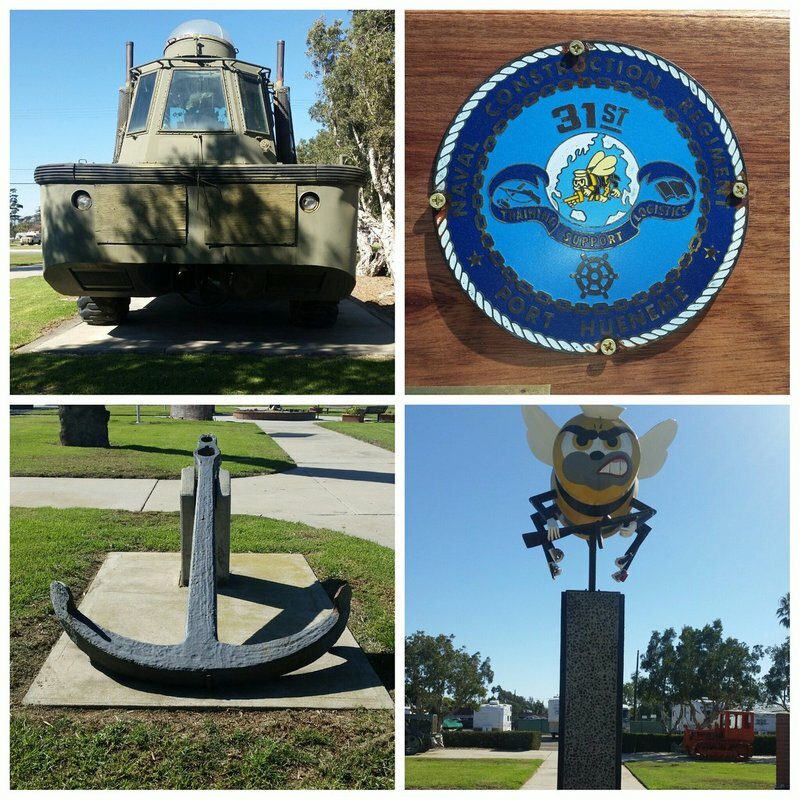 ​As a premier customer to the United States Navy (U.S. Navy) EvereTech will provide management and operational support for Naval Supply Systems Command at Naval Base Ventura County (NBVC), in Port Hueneme, California as well as other CONOUS and OCONOUS locations. The recently awarded contract to EvereTech will provide support to the Matierial Liaison Office (MLO) at Port Hueneme, California.On this contract we will provide support for all ten (10) assigned echelon and five subordinate units under the cognizance of NCG1 projects. 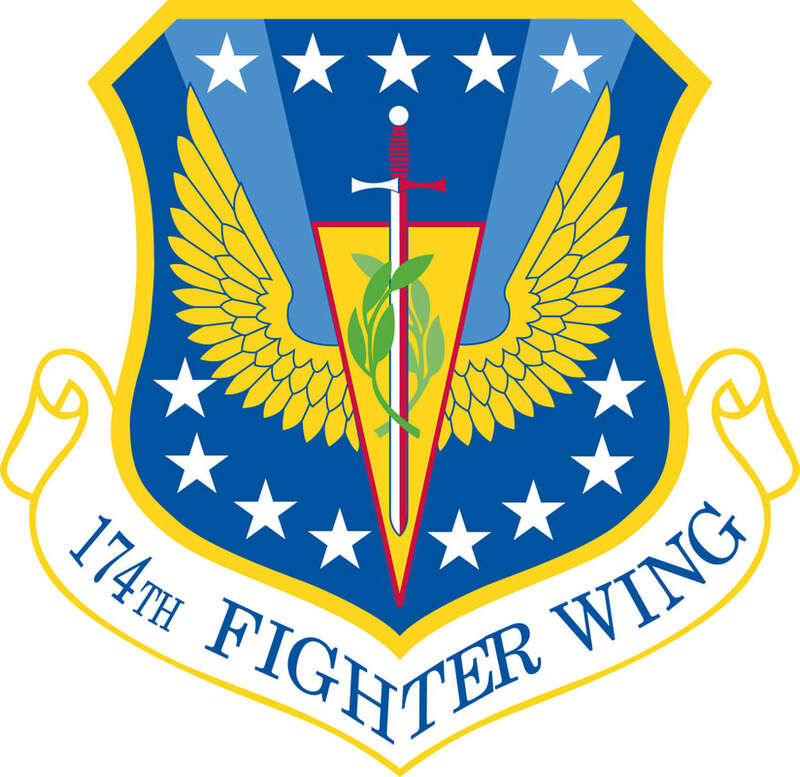 Support will also include participation with inspections required over the course of units Fleet Readiness Training Plan (FRTP). 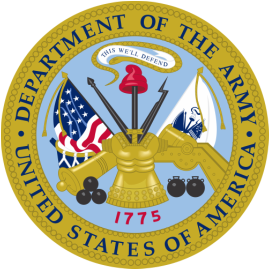 ​As a premier customer to the United States Amy, EvereTech will provide Security Specialist support services for the United States Army Institute of Surgical Research (USAISR) at Fort Sam Houston in Texas. The recently awarded contract to EvereTech will provide personnel, physical, and communication security support within the Operations, Security & Training division which is a subordinate element of the Resource Directorate. EvereTech will assist in implementing procedures and controls to ensure the necessary background investigations are conducted for employees or applicants for employment; contract employees, DA civilians, Military and volunteers. The contract has a base year along with 4 option years. Below is a list of Federal Contract Vehicles customers can access us through. Click on each to see the services, solutions and customers each Contract Vehicle supports. The ITES-3S scope will include a full range of services and solutions necessary for the Army to satisfy its support of the Army Enterprise infostructure and infrastructure goals with IT services throughout CONUS and OCONUS locations, including warzone areas. 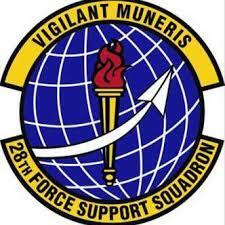 The scope includes the Command, Control, Communications, Computers, and Information Management (C4IM) requirements as defined in Army Regulation 25-1 (AR 25-1). Additionally, ITES-3S will include the services and solutions necessary for the Army and other services to transition from current service-centric information environments to the enterprise JIE as directed by the DoD CIO. DISA Encore III is a follow-on to the DISA Encore II IDIQ vehicle and focuses on modernizing IT capabilities at the federal level, particularly within DoD. The scope of Encore III includes all activities within the Military Services and DoD. IT solutions that can be requested under this contract vehicle encompass a range of capabilities from legacy systems to emerging net-centric technologies, cyber security, mobile environments, web-scale IT, cloud-based disaster recovery and evolving network interfaces. The government can use this vehicle to obtain support covering different operating levels in areas such as Command and Control (C2), Intelligence, Mission support areas, unified capabilities, enterprise services, business systems and other elements of the DoD Information Network (DoDIN). The work performed under this contract includes supporting the government by furnishing personnel, materials, travel, services, managed services and other items needed to satisfy the worldwide development, deployment, operation, maintenance and sustainment requirements of DISA and its customers. Enhanced Solutions for Information Technology Enterprise (E-SITE) contract provides worldwide coverage of IT requirements and technical support services supporting the Government through system design, development, fielding, and sustainment of global intelligence and Command and Control (C2) assets vital to the security of the United States (US). E-SITE, a multiple Indefinite Delivery/Indefinite Quantity (IDIQ) contract vehicle, supports both classified and unclassified programs on multiple networks and security domains. The services and capabilities supported by the E-SITE contract will provide responsive, flexible, adaptive, and timely solutions for participating organizations to satisfy current and future IT requirements. CS TAT provides research, development, test and evaluation efforts for technical area tasks within the software analysis, information assurance, knowledge management and information sharing, and modeling and simulation focus areas. Work is expected to be completed by Nov. 30, 2020. 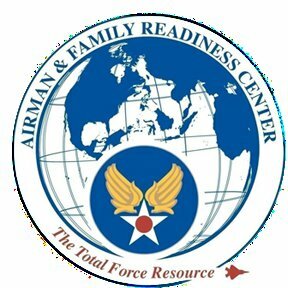 These services will assist in providing support to USSOCOM organizations involved in training SOF; including vocational and technical training at the individual, collective, or staff level, conducting lectures, performing testing, curriculum development, and other related training and military exercises. They also involve providing advice and assistance with the management and operation of SOF organizations such strategic planning, SOF capability and structuring analysis and advice; public relations; and media analysis. We also have the opportunity to perform work that makes SOF organizations more efficient.